It’s repeatedly fun filming with the Epworth team. However, when invited in to film their Year in Review video, we had no idea how much fun we were actually going to have! Let’s have a look Behind the Scenes to see how the shoot unfolded. 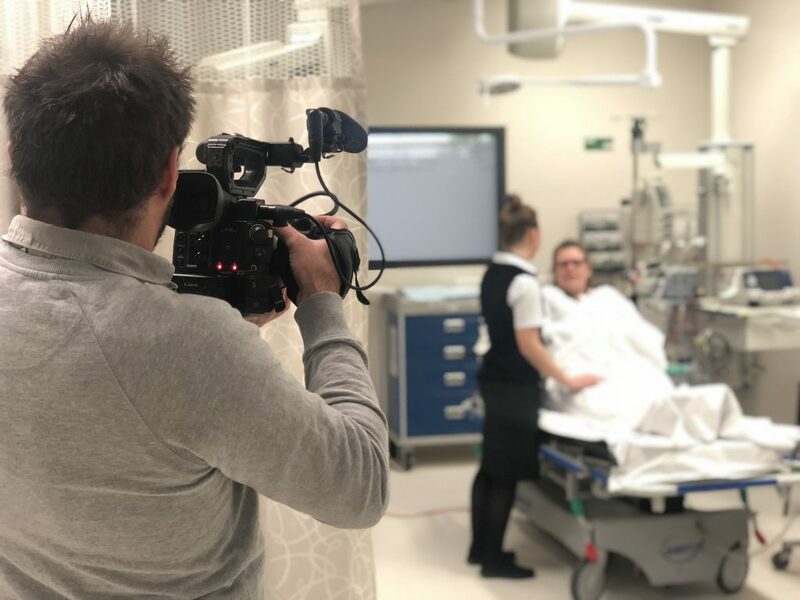 Filming in a location such as this is always inspiring, especially when you’re working with a outstanding team that were genuinely excited by the prospect of celebrating Epworth that we had more people than ever wanting to jump in front of the camera to reel off some lines! We even had a few pretend to be patients (above) just to be involved! 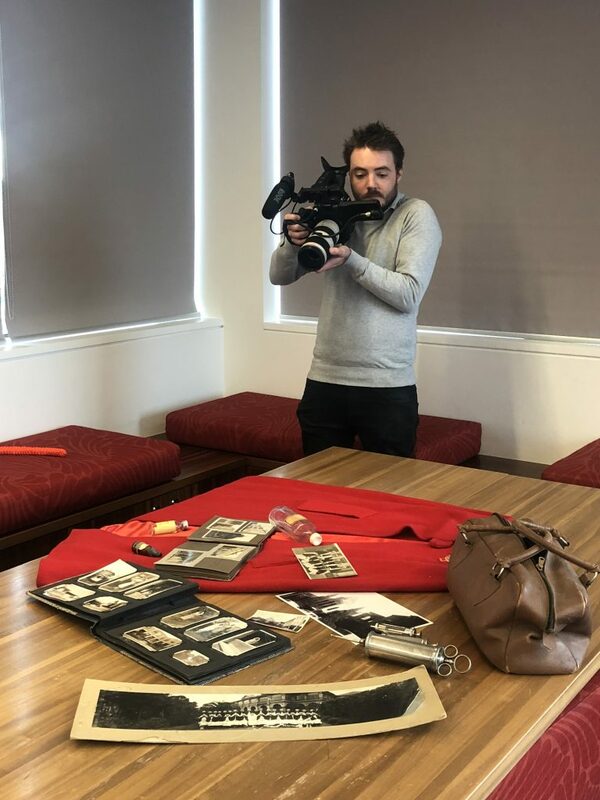 One of our favourite moments for sure was discovering the historical photographs, uniforms and equipment that are stored in the Library, and being able to flick through and witness what the hospital was like 100 years ago. 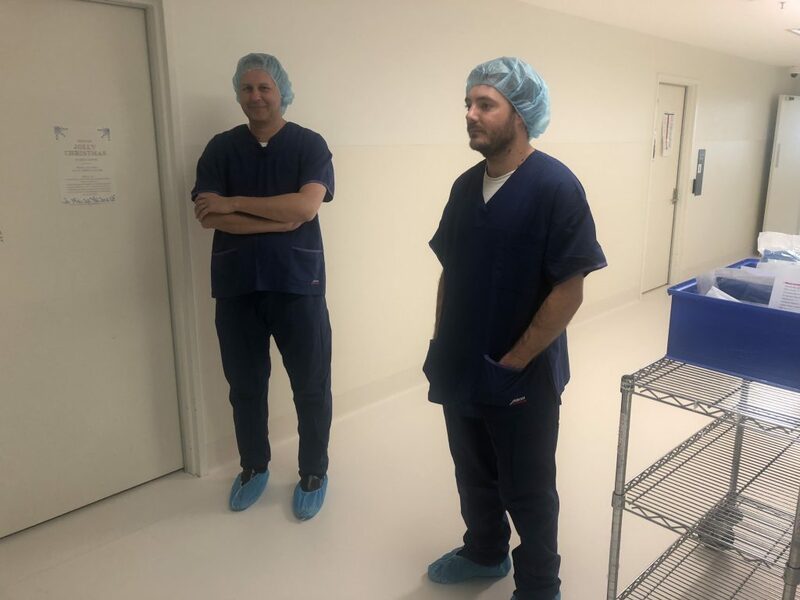 The remarkable thing that stood out to me was in the photographs; the nurses pictured seemed just as happy as the teams we had worked with all day. To me, that says a great deal about Epworth as a whole. 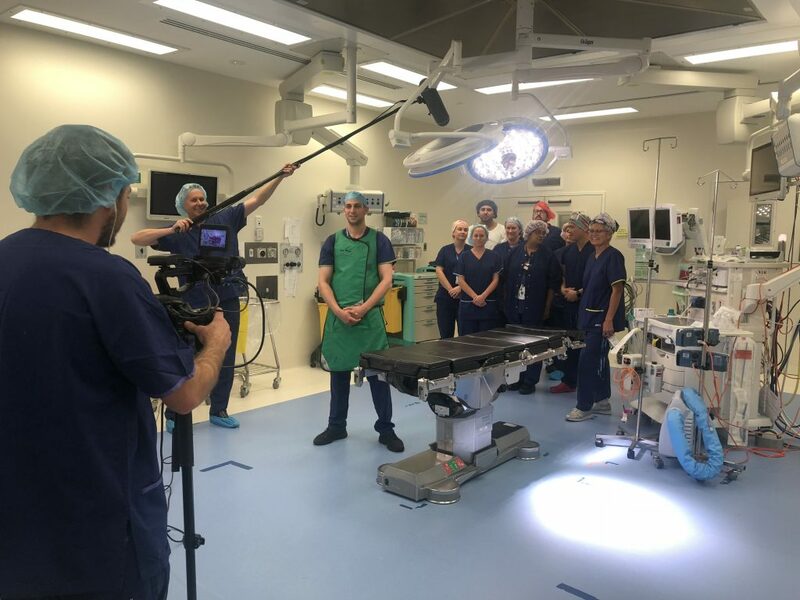 Behind the Scenes: Filming in the operating Theatre with the amazing surgical team. 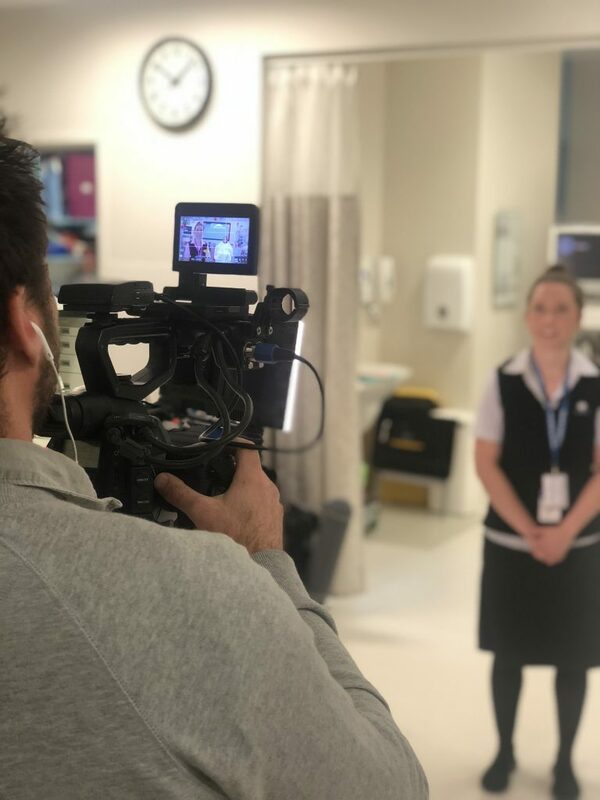 The end result of this shoot provided the Epworth team with a 5-minute video that allowed a story to be told across several different departments over two of their hospitals in the Melbourne locale. 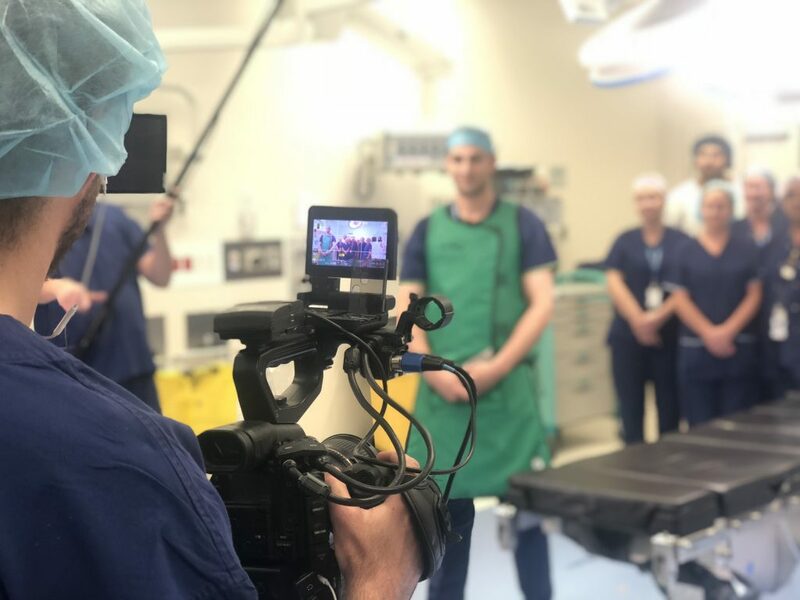 Used internally to justly celebrate their centenary, it really showcases how video marketing through creative storytelling can really bring a team together. Storytelling is the oldest method of communication – and it’s still the main approach in today’s age. There’s a reason for this. People relate to stories on a personal level and therefore they’re incredibly effective at delivering a message.